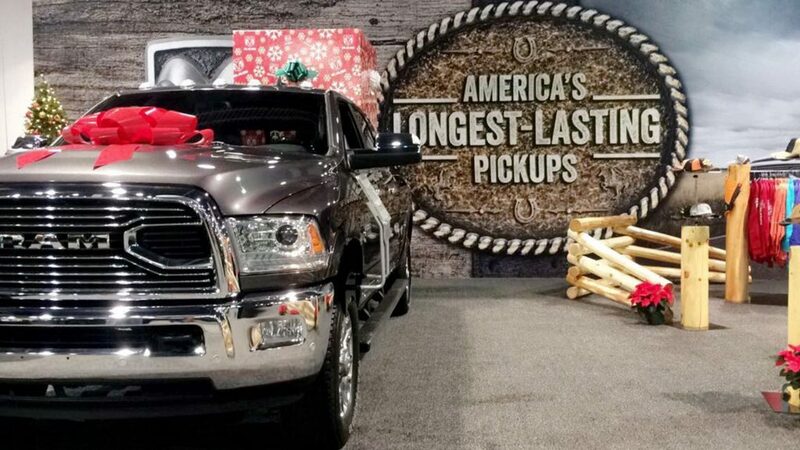 Our long-term relationship with FCA has taken us all across the country – even horse country — to bring FCA brand events to prospects where they are. EEI’s dedication to excellence ensures that our guests have a good time, FCA gets the business results they want, and we all have a good bit of fun. A JOURNEY SPARKED BY BUSINESS PURPOSE — FUELED BY FUN. 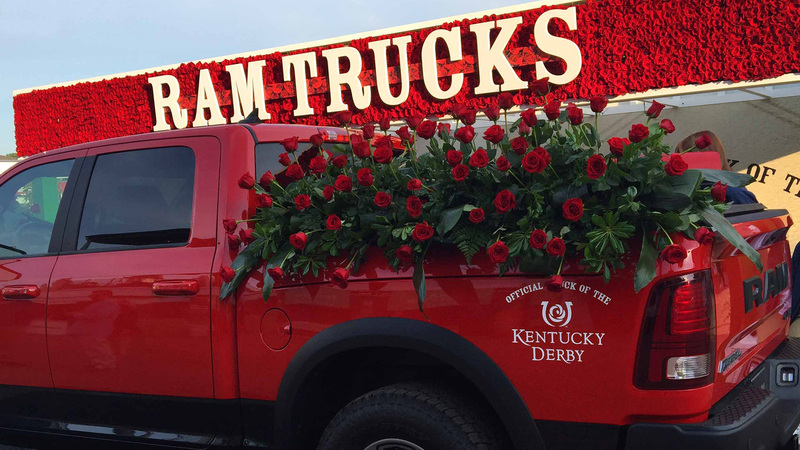 As a decades-long sponsor of the Kentucky Derby, FCA knows all about going where the excitement is. 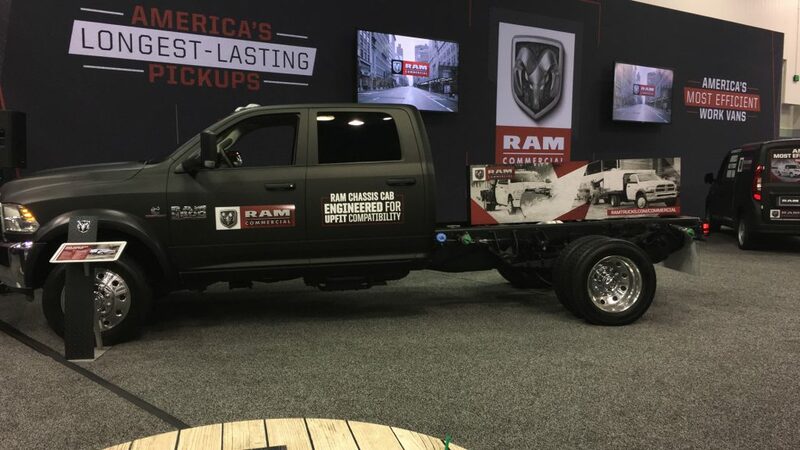 EEI activates the space for Ram Truck enthusiasts by engaging within the spirit of the event – so that the brand becomes part of a fond memory. 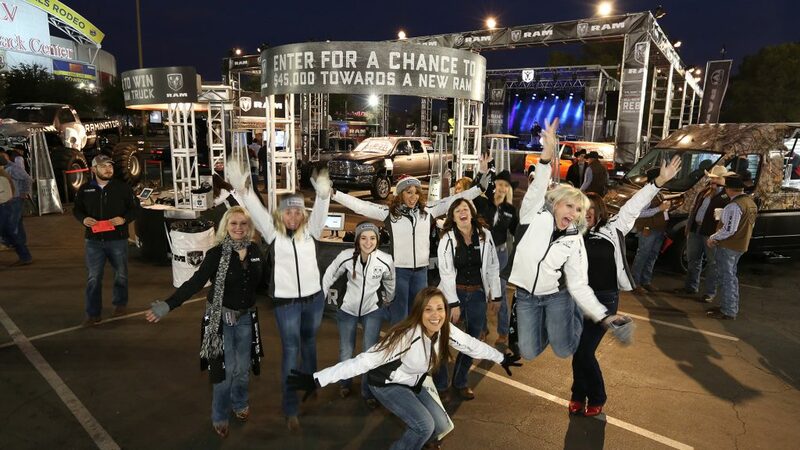 Strategically gearing activations toward lead capture ensures that the fun fulfills the business purpose. When the destination is a trade show targeted to a business-oriented audience like fleet managers, it pays to put extra effort into target insight. We pioneered an augmented reality experience for Ram commercial vehicles that supplied the kind of deeper information this customer needs in order to take the next step toward purchase. Using AR to its fullest extent, our custom-designed activation added the extra dimension that transformed an ordinary trade show into a memorable, actionable experience. 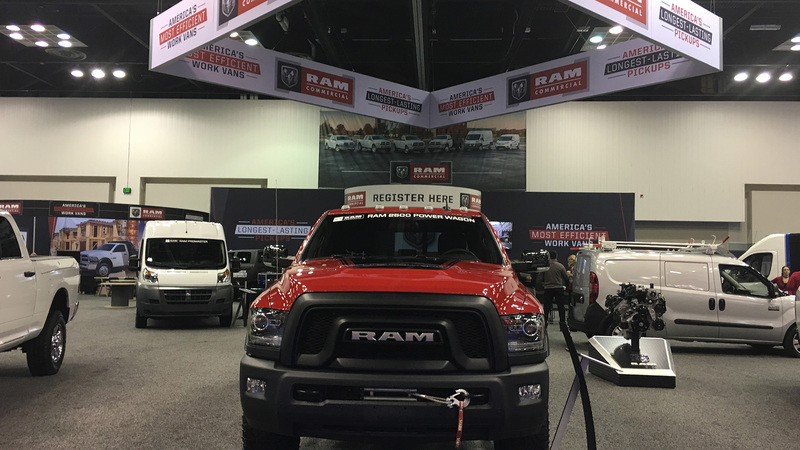 Our journey with Ram Trucks has also taken us to rodeo competitions, where the audiences are enthusiastic and primed for having a good time with Ram. The displays are designed to fit within the theme of the event while giving the brand a strong presence. Hosted activities like contests and photo activations add the human touch. Going on the road each year with FCA draws on the breadth of EEI’s skill set – from experience design to fabrication, to travel logistics to hosting. 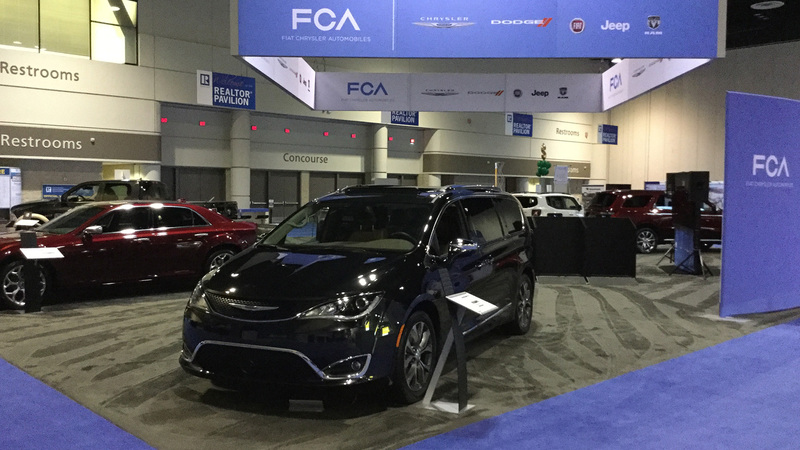 FCA returns to the EEI team each year, knowing we’ll roll up our sleeves and pore over every detail long before the lead vehicle heads out.